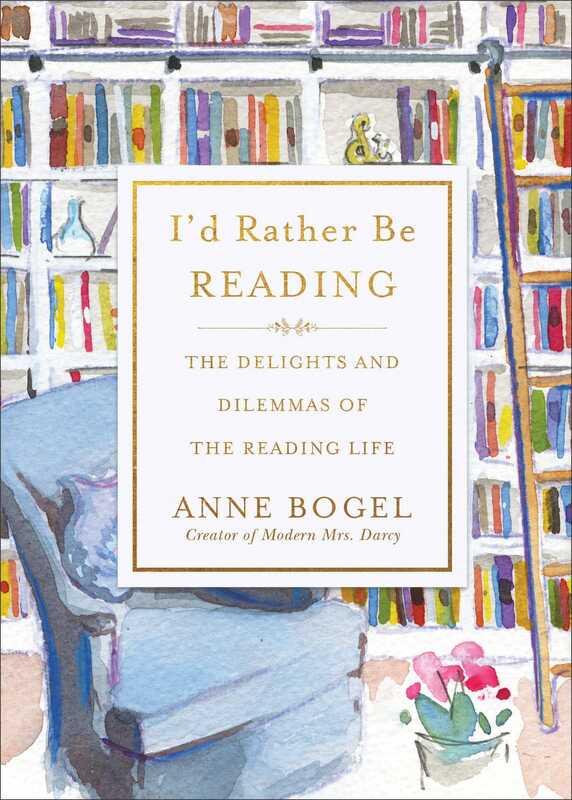 Readers, I’m so excited to tell you about the official pre-order bonuses for my book I’d Rather Be Reading: The Delights and Dilemmas of the Reading Life, coming September 4. I would love to get this book in your hands, and I would especially love if you would order it now. I’ve preordered books for years, but it’s only in the last twelve months that I’ve come to understand just how much those preorders matter. Here’s what your preorder means for I’d Rather Be Reading right now: it lets retailers know readers are interested. When readers show interest before release date by preordering, retailers order more copies for release day. The more copies they order, the larger the print run. The larger the print run, the less risk of encountering one of those dreaded OUT OF STOCK situations—especially important for a hardcover, because they take a little longer to print than paperbacks. The more preorders, the more buzz among readers and booksellers, and the more my book will be stocked in actual, physical bookstores—everywhere from Barnes and Noble to Target to your local indie. As a book and bookstore-lover, I would dearly love the actual, physical book to be available wherever YOU get your books—especially in those independent bookstores that may not know about the book without your preorders. The more copies we have out there, the more we can spread the book love, and place I’d Rather Be Reading in the hands of our fellow devoted readers. If you plan on buying the book, it would make my day if you took a moment and pre-ordered it this week. That timeline helps enormously with the initial print run, and it gives my team more time to mail your preorder goodies. 1. My brand-new class, 7 Ways to Get More Out of Your Reading Life. Readers, I’ve been dreaming up this class for a long time. My work lets me talk to hundreds—if not thousands—of readers about their reading lives. Some have vibrant reading lives; others’ are lackluster. 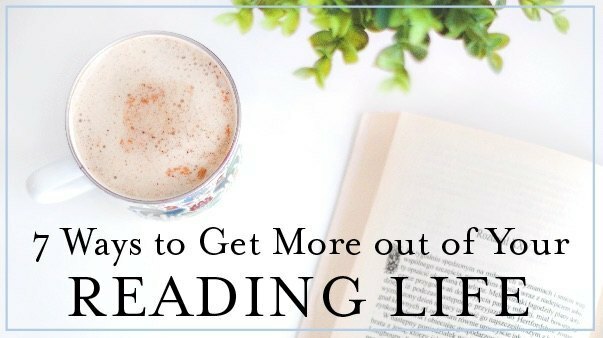 Over the years, I’ve noticed that readers with satisfying reading lives share many traits in common, and in this class, I’m sharing how you can put their strategies to work in your own reading life. 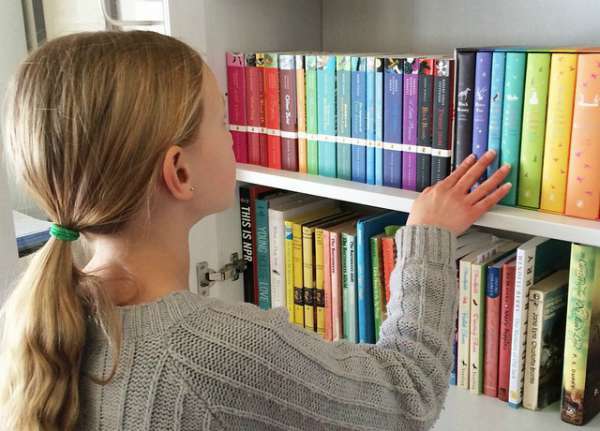 Cultivating a vibrant reading life requires a cluster of skills. Many readers acquire them without even noticing they do so; others never learn, and struggle. The good news: these skills can be taught, and consciously implemented in your own reading life. In this class, I share the secrets of happy readers and how you can make these strategies work for you. The class is now available almost instantly when you submit your preorder bonus information at IdRatherBeReading.com. 2. 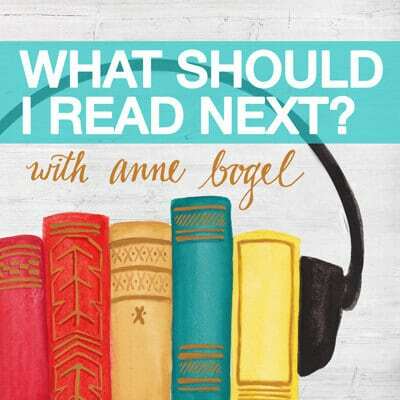 The FREE audio version of I’d Rather Be Reading. This is a book you want for your personal library. But then again, I narrate the audiobook myself, and you’ll enjoy hearing me tell the stories in my own voice—especially Confess Your Literary Sins, Bookworm Problems, and The Books Next Door. Which format to choose? Spare yourself the decision angst: when you preorder the book, you get the audiobook version for free. 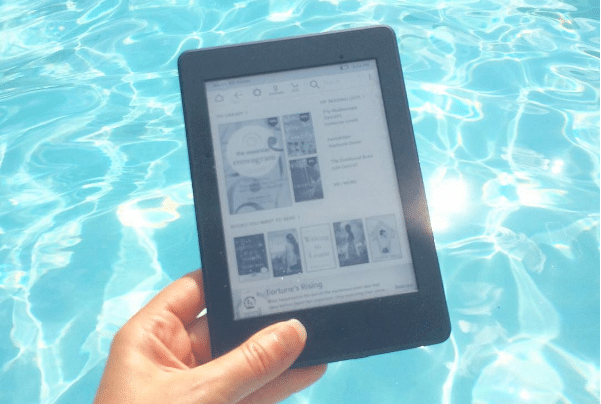 You’ll get a code to download your free audiobook when the book releases in September. 3. Beautiful digital artwork from the book. Framed the beautiful watercolor downloadable print as part of the pre-order bonus for @annebogel’s new book I’d Rather Be Reading. I love how it looks on my bookshelf. ? Book releases September 4th. Pre-order now for access to the bonuses! Details at IdRatherBeReading.com. 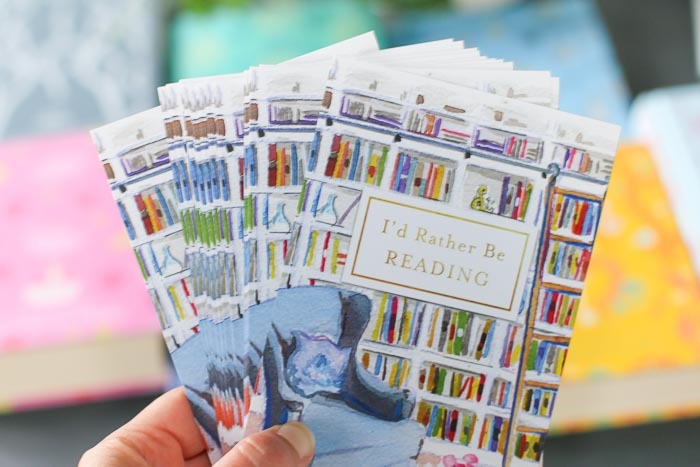 Preorder and get instant access to a downloadable watercolor “I’d Rather Be Reading” print. I’m so happy with how gorgeous this is turning out for readers—click here to take a look at Janean’s aka @bookishplans incredible display. If you order two or more copies, we have actual, physical goodies to send your way. You don’t need two copies on your own shelves, this book would make a phenomenal gift for a book-loving friend, teacher, or family member. We’ve put together these special bonuses to make it even more giftable. To get your bonuses, place your preorder on or before September 3. But today would be nice. After you preorder, take your receipt and go to I’dRatherBeReading.com. Scroll down, and click “I preordered one copy” or “I preordered multiple copies.” Complete the form. These bonuses disappear just before midnight on September 3, so get yours now! Thanks for reading, and thanks so much for your support of I’d Rather Be Reading! I have just found your blog and have already pre-ordered your new book from Amazon but don’t know how to submit that. The order # is 112-9022246. By the way, at the same time, I also ordered your book Reading People! I can’t wait to get into both of them, and by the way……I love your library, I could live there! Thanks so much for the preorder! And submitting it is easy peasy, just pop that order number into the form on this page. Just pre-ordered your book from Amazon for $10.52 today…what a great hardcover price! So excited for September! Just pre-ordered two books on Amazon. Can’t wait to read it! One copy will be a birthday gift to a dear book loving Friend! Anne-if we already ordered the PageOne special, can we still get access to the class? Just put in my pre-order! It can sit next to Reading People on the shelf!!! Congratulations! If I preorder a digital kindle copy will I still be eligible for the bonuses? Just pre-ordered two on Amazon! One as a treat for myself for completing my doctoral qualifying exams and one for a friend who wanted to accompany me to meet you when you were in New Orleans but missed out because she was out of town. So excited to have it in my hands soon! I preordered a copy of Reading People several months ago on Amazon with this order number 111-8364938-2765825. I preordered another copy yesterday with this order number 111-7565167-7789047 so I’ll be receiving two. But they have two different order numbers. How would I submit that for the bonuses? Thanks for preordering! Enter one order number in the form, and you’ll get an email with more details on physical bonuses. Thanks! The preorder bonuses work out wonderfully for me. Having moved to Slovenia, I have had to order a copy to be sent to my parents´ house in the UK, but I can listen to the audio version in September and pick up the book next time I visit them! Thanks for the super offer. I pre-ordered back in April, thanks for the bonuses! I have never pre-ordered a book before in my life so this is huge for me. You and your website and podcast have done great things for my reading life and I’m so appreciative! Thanks for the kind words, and the preorder! I just pre-ordered too. I wanted to tell you how much I enjoy your blog. I have been reading for years, looking at reviews and waiting every week for the links (which I also love!). I finally realized I was reading about books obsessively because I was not doing what I really wanted: READING the books! Being a mom of four, foster mom, and homeschooling mom, I always found an excuse. But it was really an excuse to ignore what I needed…BOOKS! Reading! Not being “just” a mom and wife! Alone time!! And your blog finally led me there. So thanks for that. Looking forward to your book and saying a prayer now for great success and encouragement for you! This is wonderful to hear (and thank you for the kind words, and the preorder!). Anne – I goofed! I had already ordered the Page 1 I’d Rather Be Reading bundle and then ordered a copy today from Amazon…I chose ordered multiple copies when I submitted my form. Should I have selected one copy?!?! Do you have information on the pre-release in Franklin, IN? We just moved up here and I am hoping to attend. Anne, how to preorder if not in the US? Any bonuses for international preorders? Yes to international bonuses! Digital bonuses are worldwide and my team and I are even mailing physical bonuses around the world. 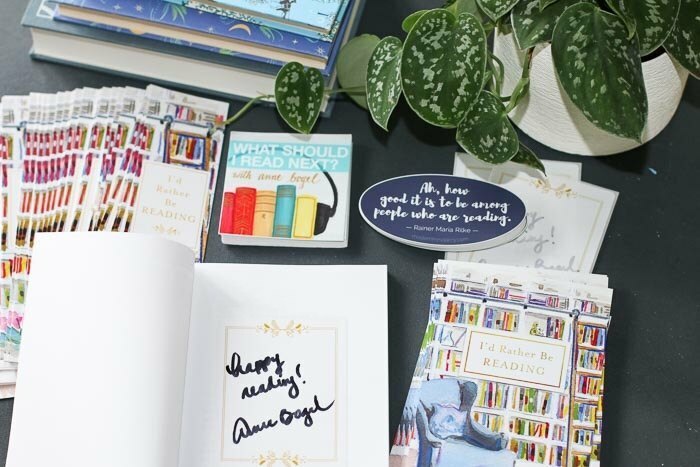 Book Depository is a favorite for international orders (and they do stock I’d Rather Be Reading), but any bookseller that works for you would be wonderful. Do this pre-order bonus offer work for those of us in Canada? Thanks! I preordered your book but I haven’t received the code for the free audiobook. Did I miss it? Love the book! I haven’t received the code for the free audiobook either — just double-checked my inbox. I preordered 5 copies of your new book, I’d Rather Be Reading from Books a Million, order # 7354723748124. I did not know the bonuses were to be requested by a certain date. Is it too late to get them?? Rhonda, we might be able to help. 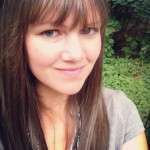 Would you mind emailing melissa@modernmrsdarcy.com with your info? Hi Anne, I pre-ordered 2 copies of your book in July. I am hoping to listen to the audiobook version this week while I’m wrapping Christmas presents but I can’t seem to find an email with the free download code. I searched my inbox for anything on or around September 4th. Can you help? Thanks! Emma, I’m emailing you now.